In my personal opinion, air travel can be pretty stressful. Between trying to get organized, making sure you catch your flight, and attempting to navigate busy airports, there’s a lot of things that can go wrong. If you’re already having a stressful airport experience, the last thing you want to happen is for security to start questioning you. However, if this code appears somewhere on your boarding pass, that’s likely exactly what’s going to happen. 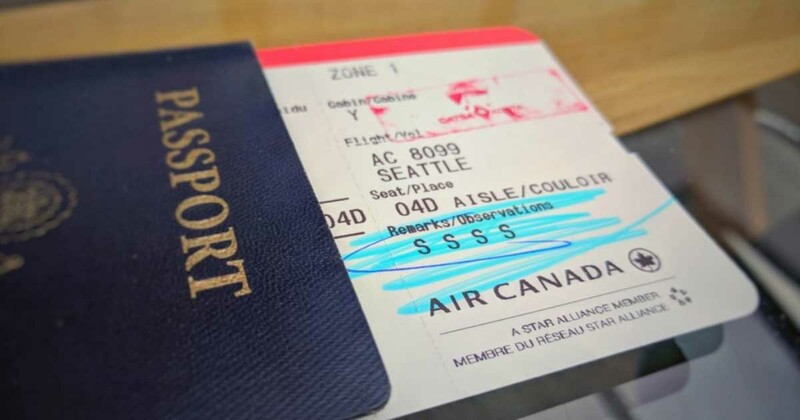 According to Business Insider, seeing “SSSS” printed on the bottom of your boarding pass means that you’re about to become mighty familiar with the staff at TSA (Transportation Security Administration). Why? Well, because those four letters mean that you’re the lucky soul who’s been pre-selected for additional security screening. The “SSSS” stands for Secondary Security Screening Selection. 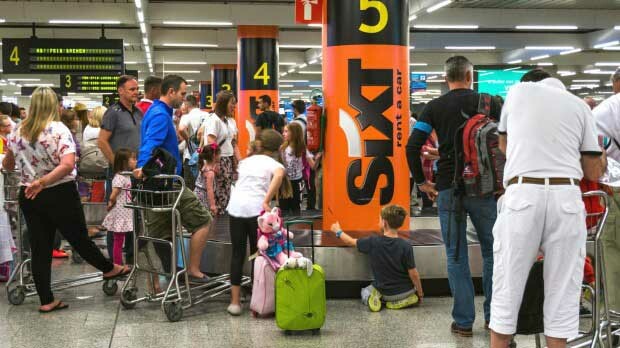 “Secure Flight is a risk-based passenger pre-screening program that enhances security by identifying low and high-risk passengers before they arrive at the airport by matching their names against trusted traveler lists and watchlists,” explained a TSA spokesman. This Secure Flight program only collects basic personal information like the passenger’s name, date of birth, etc. in order to conduct “effective matching.” Additionally, this program is used to prevent people on the No Fly List and the Centers for Disease Control’s Do Not Board List from traveling via airplane. So if you see these four letters appear on your boarding pass, don’t panic! Just know that it’s part of standard protocol to ensure you and other airline passengers continue to enjoy safe, stress-free flights.